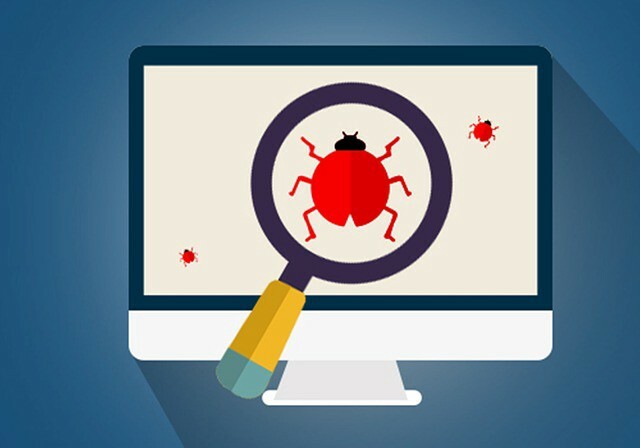 If your are unable to catch bugs then your are at right place. I am providing following service. debug and fix php code. fix php error and fix jquery error. 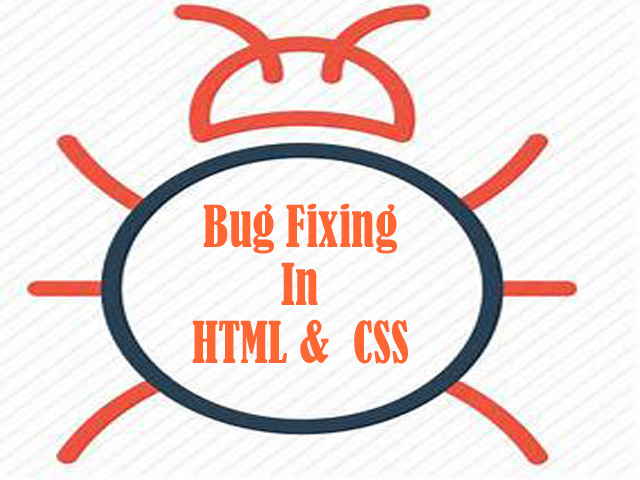 resolve and fix HTML issue. resolve and fix CSS styling issue. fix laravel issues and fix smarty issues. write php code as per your requirement.